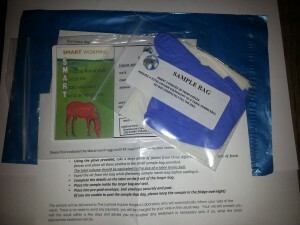 From my records around 80% of faecal samples tested have returned with LOW-NEGATIVE results….meaning no treatment is required… IF these horses had been part of a ‘periodic’ worming programme, FOUR out of FIVE doses of Wormer would have been pointless in these cases……or ONLY one in five horses would have benefited from being wormed! We recommend removing poo from pastures being grazed at least twice weekly in summer months and once weekly during the winter. Faecal Egg counts, undertaken two to three times yearly, will give you the CONFIDENCE your effort in removing all that poo is worthwhile! Faecal egg counts available, at £9.50 per sample and come with my personal advice regarding your horse or pony worming programme.